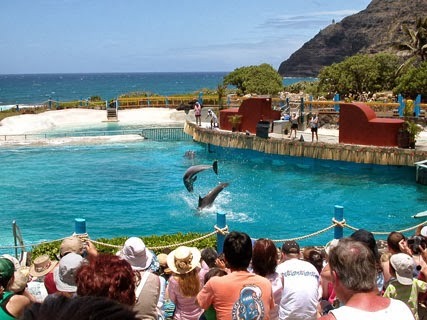 SEA LIFE PARK is one of Oahu's popular activities, enjoying the dolphin shows, sea lions and other ocean creatures. Tickets are $29.99 for Adults and $19.99 for Children. 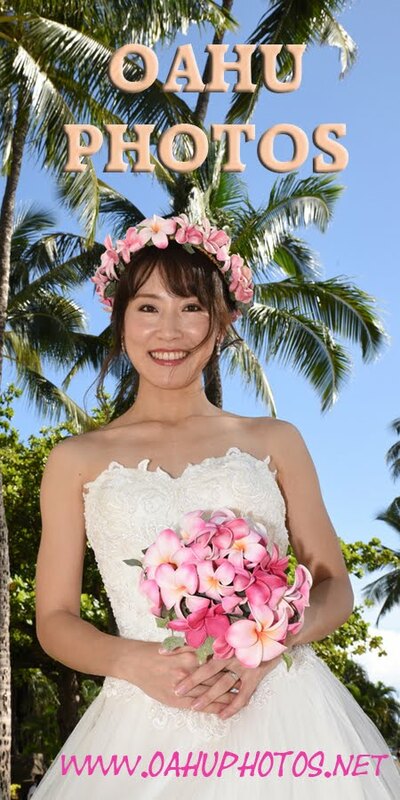 Purchase the Photographer's entrance ticket if you would like him to shoot photos of you enjoying your time at this theme park. 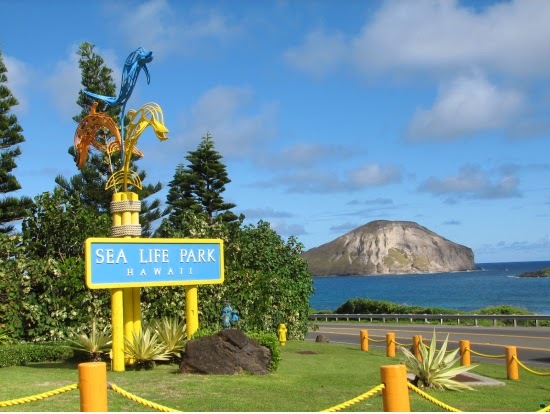 Shuttle service provided by BRIDAL DREAM HAWAII, and is not affiliated with Sea Life Park.